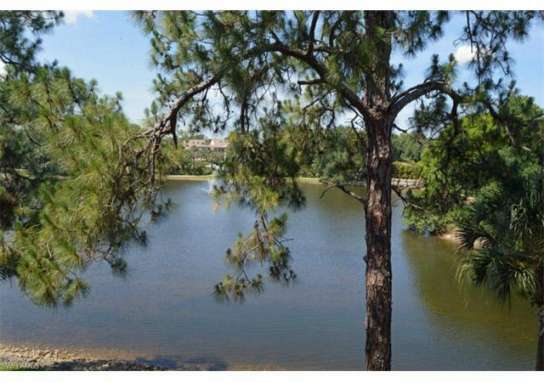 Enjoy the view of the Rookery Bay Estuary from your 4th floor, TURNKEY, Antonio model. 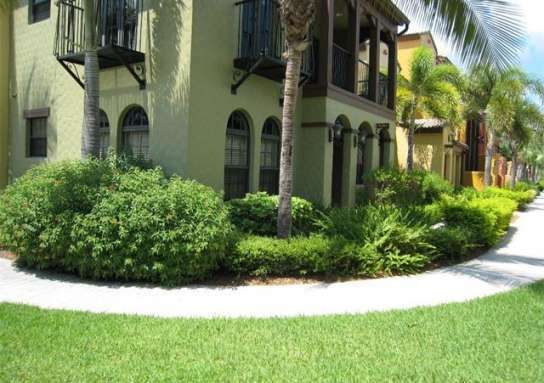 This condo features tile flooring, granite countertops, crown molding, stainless steel appliances, keyless entry, impact glass and doors, washer and dryer. Bundled GOLF MEMBERSHIP at the Tournament Players Club at Treviso Bay and your TPC passport INCLUDED! 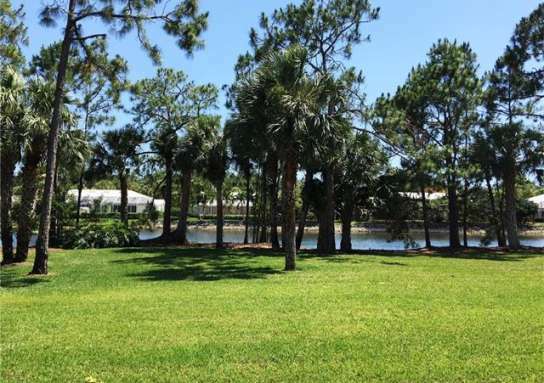 Resort style living at its finest with 2 clubhouses, resort-style pool and fitness center, restaurants and bars, golf, tennis, walking and bike paths, with lush landscaping throughout! At Treviso Bay, you're only 5.5 miles away from downtown 5th and Third Avenue lined with world class shopping and restaurants. 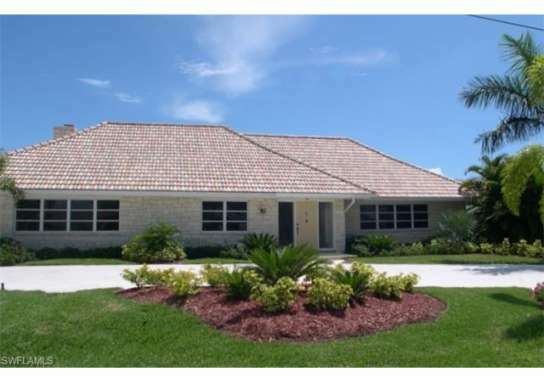 Enjoy the spectacular, pristine Gulf of Mexico white sand beaches, to boating and fishing. 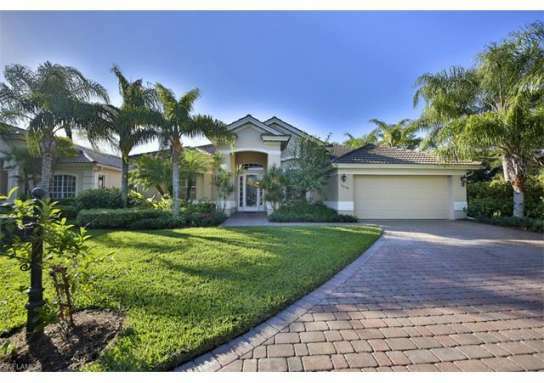 Marco Island is just 8 miles south and offers its own vibrant waterfront shopping and entertainment district. 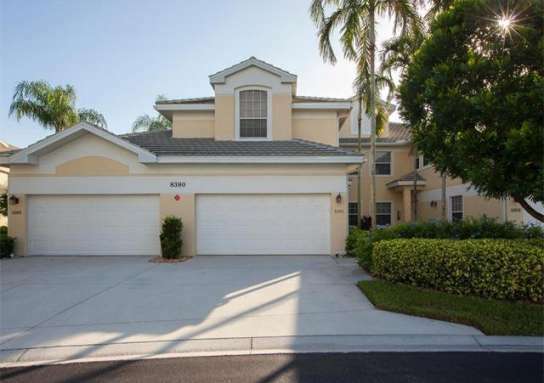 Home near 9715 Acqua CT 143, Naples, FL 34113 have a median list price of $313,575. 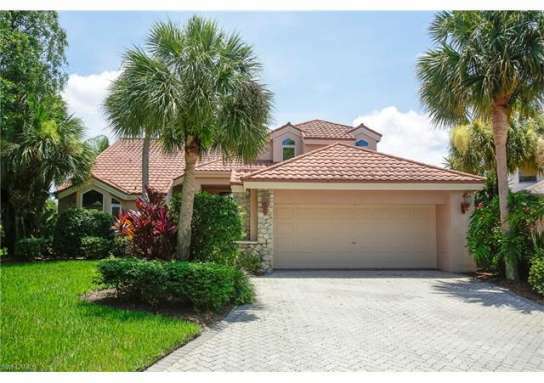 There are 474 homes with pools near 9715 Acqua CT 143, Naples, FL 34113. 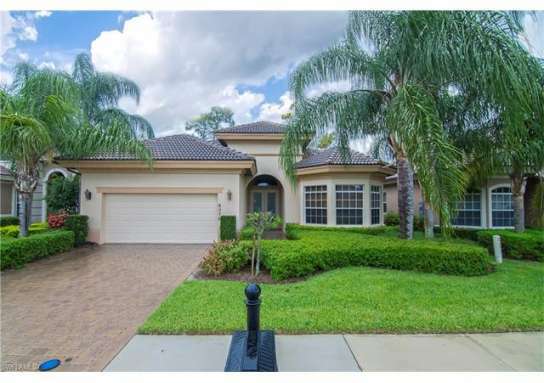 The median home price of affordable homes around 9715 Acqua CT 143, Naples, FL 34113 is $326,622.